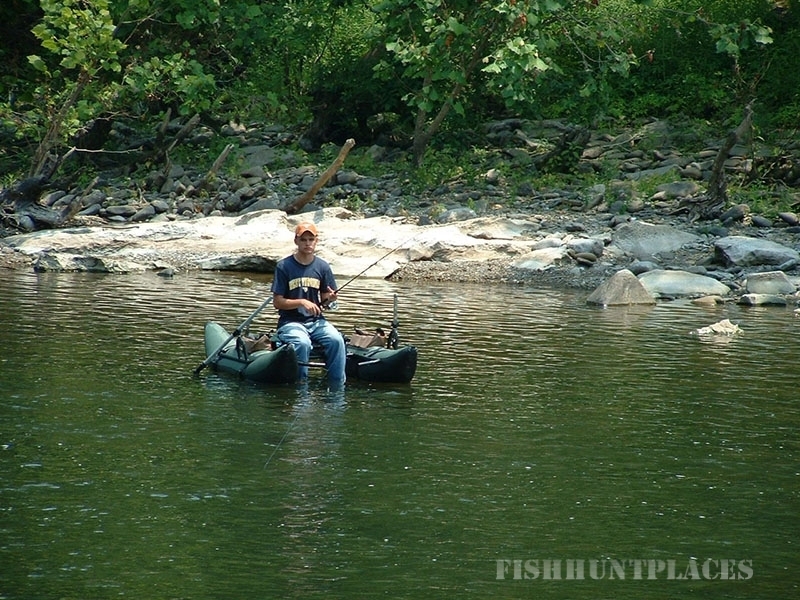 The Greenbrier River offers some great light tackle and fly fishing. 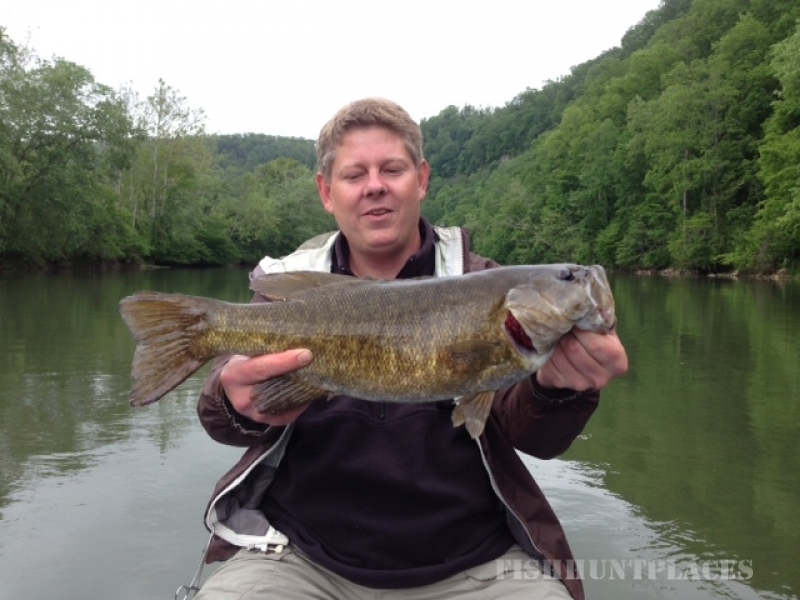 Smallmouth bass are the stars! 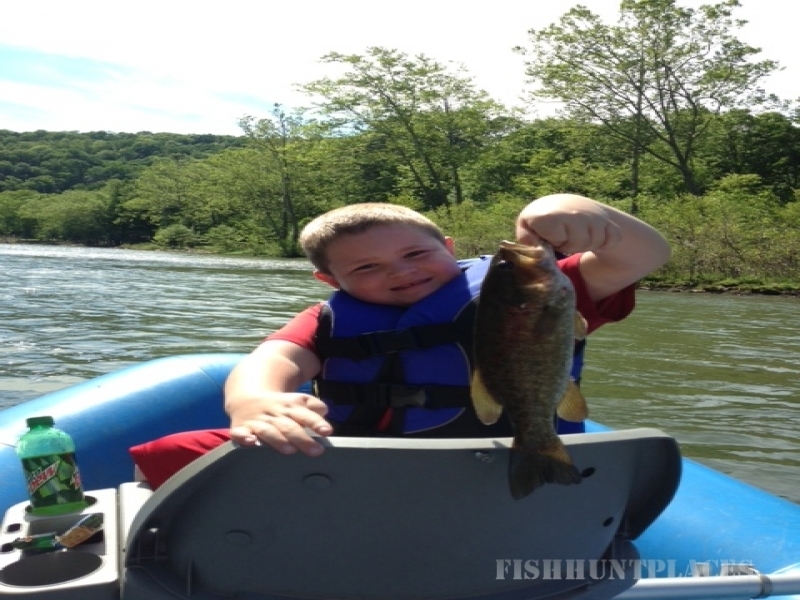 Fish from one of our fishing pontoons, kayaks or canoes. You may also wade in from the shore along our 1,000 feet of riverfront. 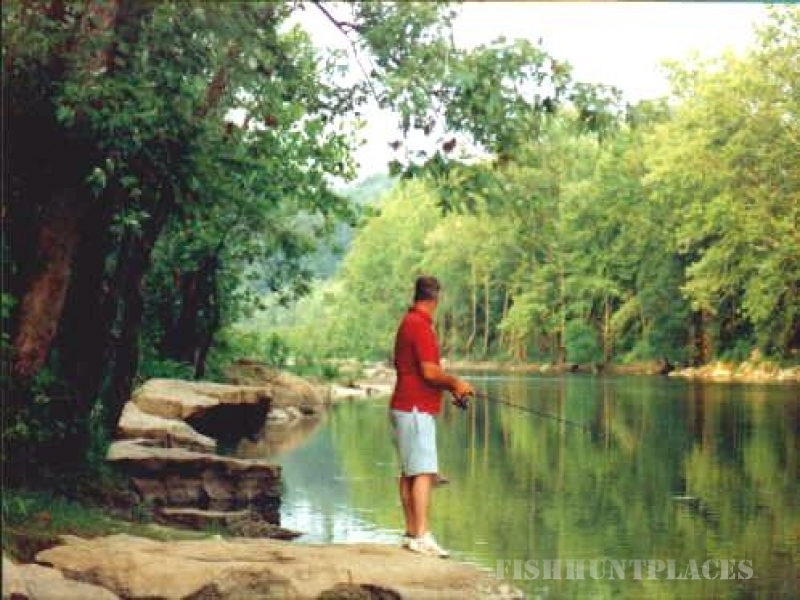 Whichever you choose, come and enjoy the river and all it has to offer.